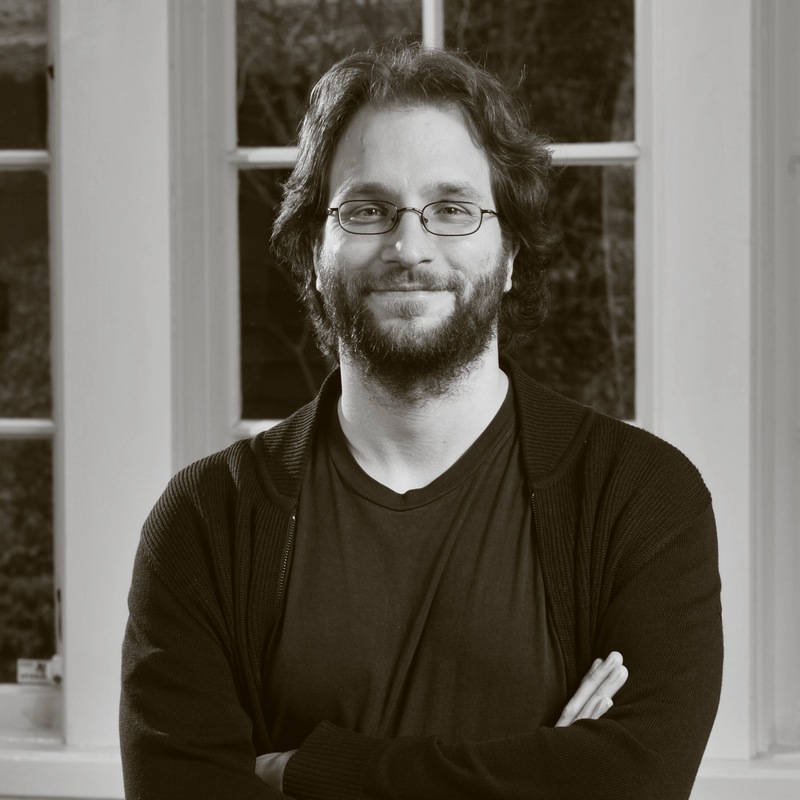 Falk Hübner, PhD, is a composer, music theatre maker and researcher. He creates experimental stage work which fall between concert, installation and performance. Everyday happenings are a major inspiration in his work. Fascinated by (non-) communication phenomena of the individual, isolated human being in our technological age, he uses everyday experiences as inspiration for his artistic work. He reflects on these experiences by translating them into performance frameworks, staging the relationships and tensions between live performers and digital technology. In doing this he seeks to open up the individual imagination of each member in the audience, to take with them back into everyday life. Hübner recently finished his PhD research about the musician as theatrical performer. The research focusses on the impact of “reduction” (central elements of performance – such as the musical instrument – are taken away from the musician) on the professional identity of the musician. Shifting Identities has been published in december 2014 at International Film & Theatre Books Amsterdam. Falk is core teacher for research at HKU School of Music and is head of the research group music and performativity at the Professorship Performative Processes of Nirav Christophe, also at HKU. Falk is a Creative Director of the Innovative Conservatoire (ICON) and member of the board of Forum+, journal for research and the arts, based in Antwerp.